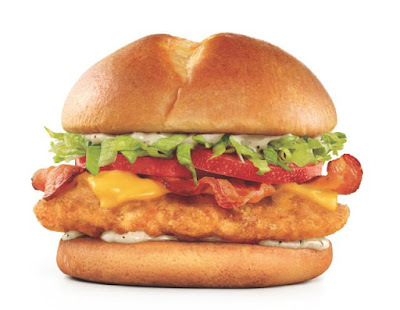 Sonic adds to their premium chicken sandwich line-up with the launch of the new Ultimate Chicken Club. The limited-time menu item features a crispy-fried chicken breast, cheddar cheese, bacon, black peppercorn mayo, tomatoes, and lettuce on a brioche bun. The Ultimate Chicken Club is the first new variant for the Ultimate Chicken sandwich line introduced last year. 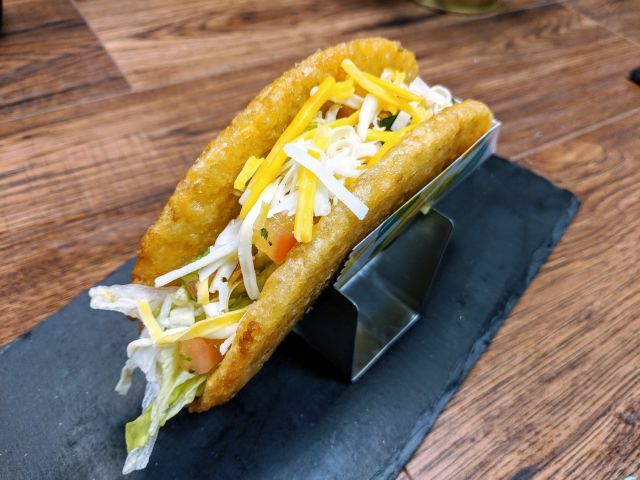 The chain boasts that the line features the "thickest" chicken breast fillet.